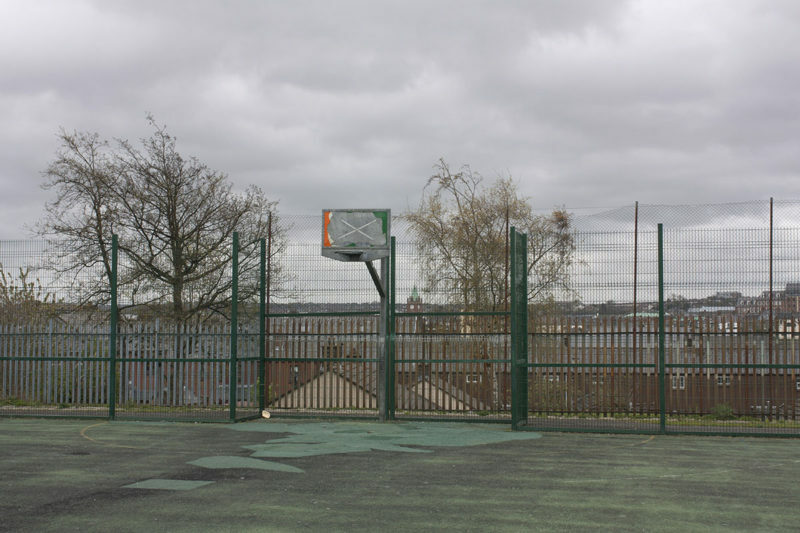 This series explores Derry as a divided city and County of Donegal as a former fortified border region. 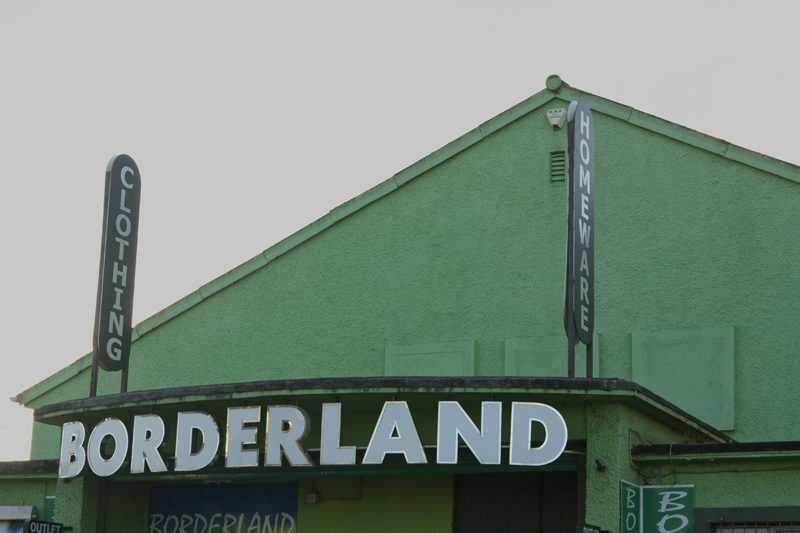 As the future of the border has assumed prominence in the context of Brexit, these images explore its past and current impact, both legally and politically and in the minds of the people who live near it. 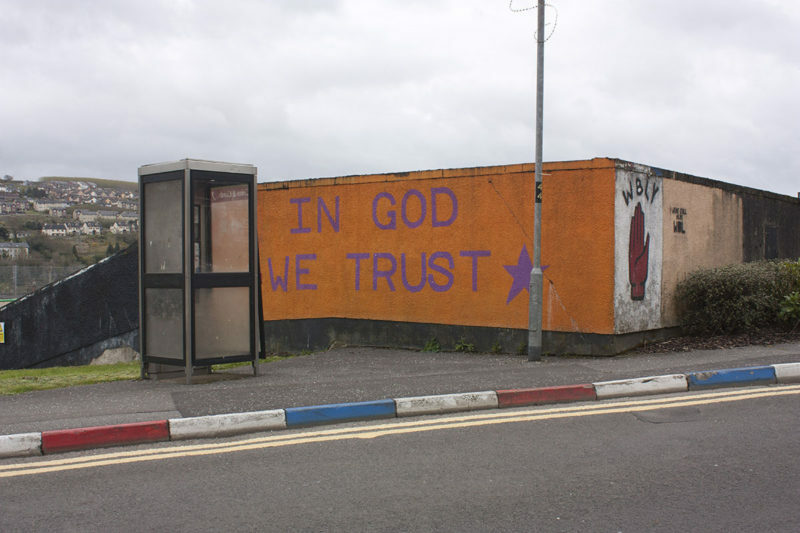 The images that also form a book, take viewers on a visual journey across the religiously and politically divided communities of Derry, follows up by crossing the jurisdictional border depicting former border checkpoints and ends in rural landscapes in scenic County Donegal - a popular destination for the inhabitants of Derry. 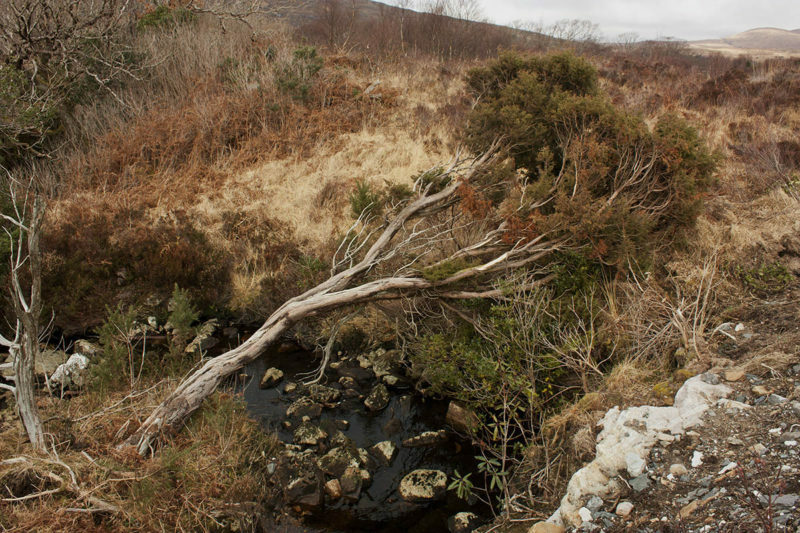 The series was shot in 2012/2013 and the photographer moved to Northern Ireland to create the project as part of an immersive experience. 2013 was also the year that Derry won the bid for the UK City of Culture and welcomed many guests from across the world to celebrate the city's unique culture and it's population of 108,000 for a year. The project has previously been exhibited at the Old Truman Brewery in London (2013) and at the Linen Hall Library in Belfast in the Northern Irish Political Archives section. The latter is also where the photographer conducted the research behind the project. The book still requires a publisher for public distribution. An independently created book dummy is on permanent display at the The Library Project - For Visual & Critical Thinking in Dublin.